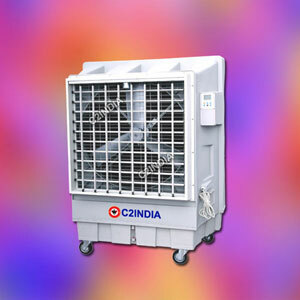 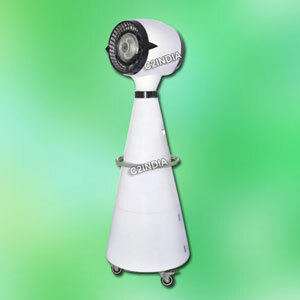 C2India Impex is one of the trusted organizations engaged in manufacturing, importing, supplying and exporting unbeatable range of Evaporative Air Cooler, Industrial Air Cooler, Commercial Air Cooler, Ducting Air Cooler, Portable Evaporative Jumbo Coolers since many years. 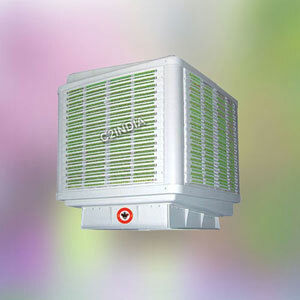 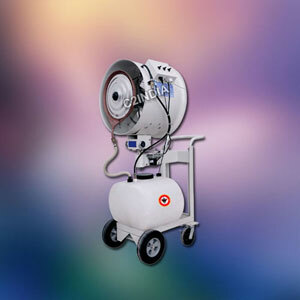 We are happy to achieve huge support from wide range of Satisfied Customers all over India. 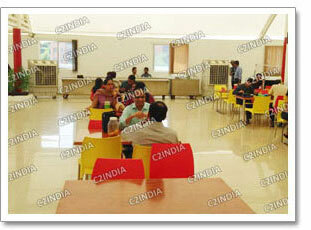 We thank all our customers for their outstanding Support & we promise to maintain our excellent Service Standards. 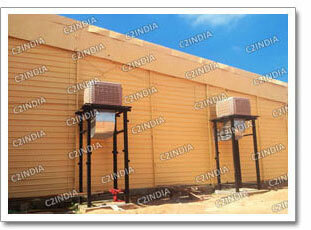 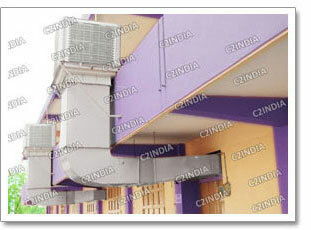 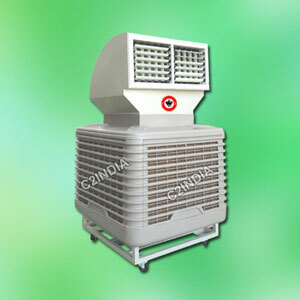 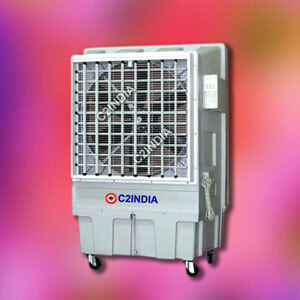 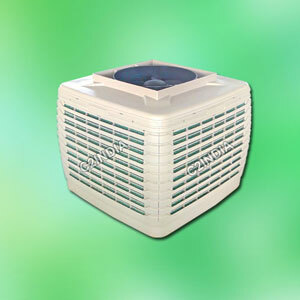 Buy C2India Cooler, Save your Money! 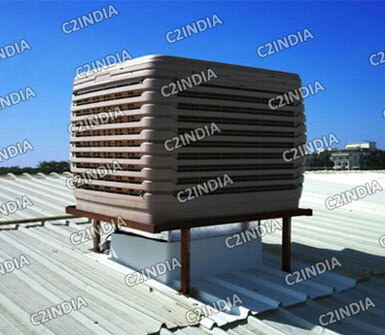 Vast experience in the field of Evaporative Cooling, Humidification & Heat exchange theories. 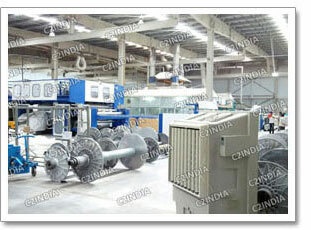 Our strength is our Good Research. 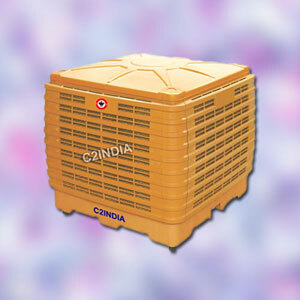 100% Assured Service @ Any time Spares availability.